Free Beer For Browns Fans! If you’ve flown with an airline in the last few years, you may have noticed pre-recorded flight safety videos are replacing flight attendant demonstrations. For the most part, the videos are decent quality. But, unless you’re into the geeky side of production, the videos are just as boring because the content is the same. Turkish Airlines and Lego partnered up to change that and created a fun, unique, co-branded safety video. The airline hasn’t rolled out the new video on their flights just yet, but you can watch it here. If you’re a casual fan of football, you know the Cleveland Browns have had many abysmal seasons. Currently, they’re 4-and-44 over the last 3 seasons. Last year, they didn’t win a game. The year before that, they won one. But, not all is lost if you’re a Browns fan. Free beer is waiting for you, once the Browns win a game in the upcoming season. Bud Light has locked beer in fridges around the city’s arena, bars, and other venues. The fridges are connected to Wi-Fi, so the moment the Browns win, the beer is fair game. We do ask ourselves though, don't the Browns fans need the beer now? Is Blue The Safest Color? When it comes to designing a branding kit, your brand’s colors say a lot more about you than you think. The Drum recently reported on the prevalence of top colors in certain industries. Blue dominated most fields and is the most used color across the board. We’re not surprised given the insight on consumers’ minds and what they associate blue with; trust, knowledge, and safety. Read what the other colors convey in our On Advertising column. 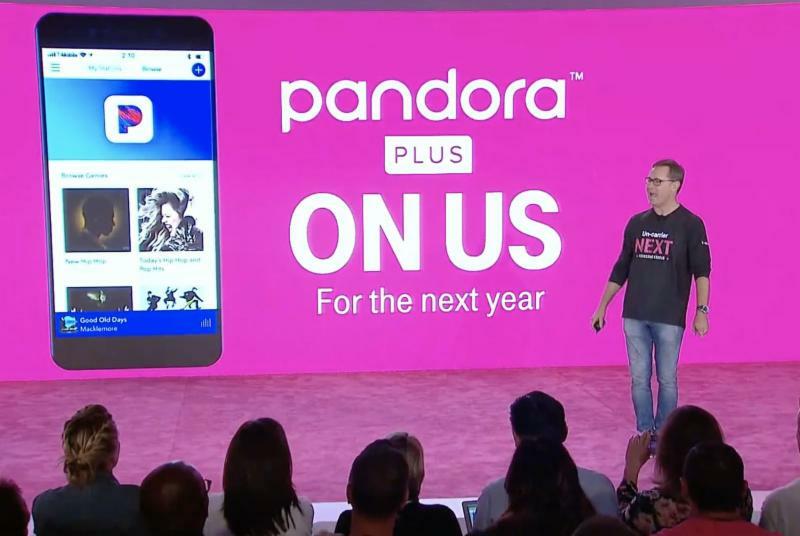 T-Mobile users should be excited to hear that an upcoming customer service overhaul comes with a free 12-month subscription to Pandora. The Verge tells us the $4.99 a month subscription was made available to all customers on August 21st. With it comes a list of other perks like cheaper concert tickets and the ability to skip the lines at some venues. The move comes after Verizon gave six months of Apple Music to customers on their unlimited plan for free. If you own a computer, tablet, or smartphone, chances are you use some form of social media. The average person spends about two hours a day on social media, or about five years and four months of their life. Crazy right? A Facebook update is supposed to help users actually break the addictive habit. 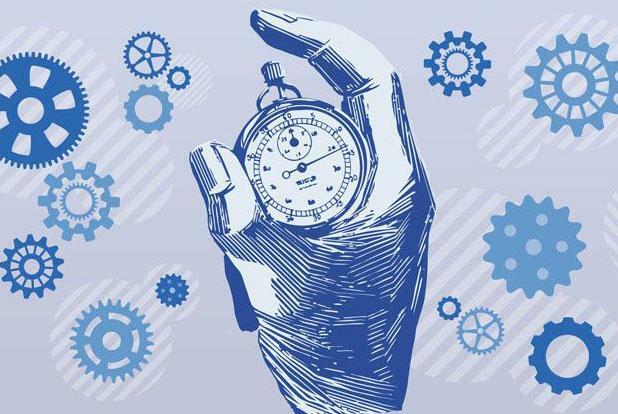 The tool will show users how much time they spend on Facebook and Instagram, and give them a nudge to take a break if they’ve been online for too long. High priced smartphones may be nothing to laugh at as Samsung joins Apple with a $1,000 price tag on the basic version of their latest phone. 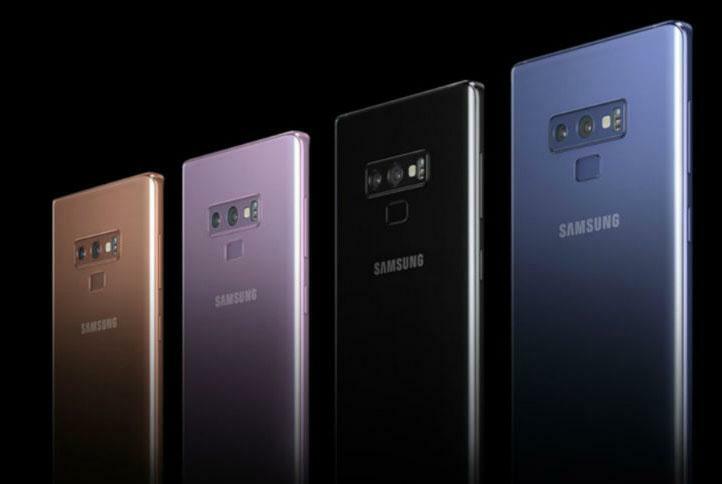 CNet reports that the Galaxy Note 9 with a 128 GB storage, will retail at $1,000. You’ll have to pony up $1,250 for the 512 GB upgrade. The basic version of the iPhone X debuted with a $999 tag. Of course taxes and fees put it over the thousand mark fairly easy. Paying over a grand may be the new mainstay when it comes to getting the latest smartphone. We were thrilled when LifeStream approached us to promote the opening of their new location in Murrieta. The opportunity to work with a client whose business is saving lives is especially rewarding. Opening a new location in a new city is typically about awareness. Luckily, LifeStream is not an outsider to Murrieta. They’ve been doing mobile blood drives with local businesses for years. Many who live in Murrieta donated at permanent LifeStream facilities in other cities. The aim of the advertising was to announce their permanent presence, connect with current donors, and establish new donors via the convenience of the new location. LifeStream became officially local. One in four people will need a transfusion in their lifetime. That’s immediate family. That’s friends. That’s co-workers. Someone in the U.S. needs blood every 2 seconds. Roughly 38% of the population is eligible to donate, but only 1 in 20 actually does. Facts like those have an impact, and we used variations on a series of billboards. We incorporated a targeted postcard mailing, which announced the opening to residents. We bought local radio, scheduled a remote broadcast and incorporated a way for donors to win concert tickets. We created cable television ads that conveyed the need for donors and ended with a visual and audio tag which said, “Now open in Murrieta.” Remove the tag and the commercials can be used anywhere. See our work for LifeStream here! The psychology of color is an interesting and complex topic. Certain colors give off different vibes and make people feel certain ways. For instance, yellow is considered the happiest color in the spectrum. It gives a feeling of energy, optimism, and joy. Where people get these impressions of color is based off past experiences, their culture, childhood, and even personal preferences. The psychology of color is an unconscious phenomenon. Color can influence more than the way we think, but even how we feel about a brand.